Gear Motor BLOWOUT 40% - 60% OFF! 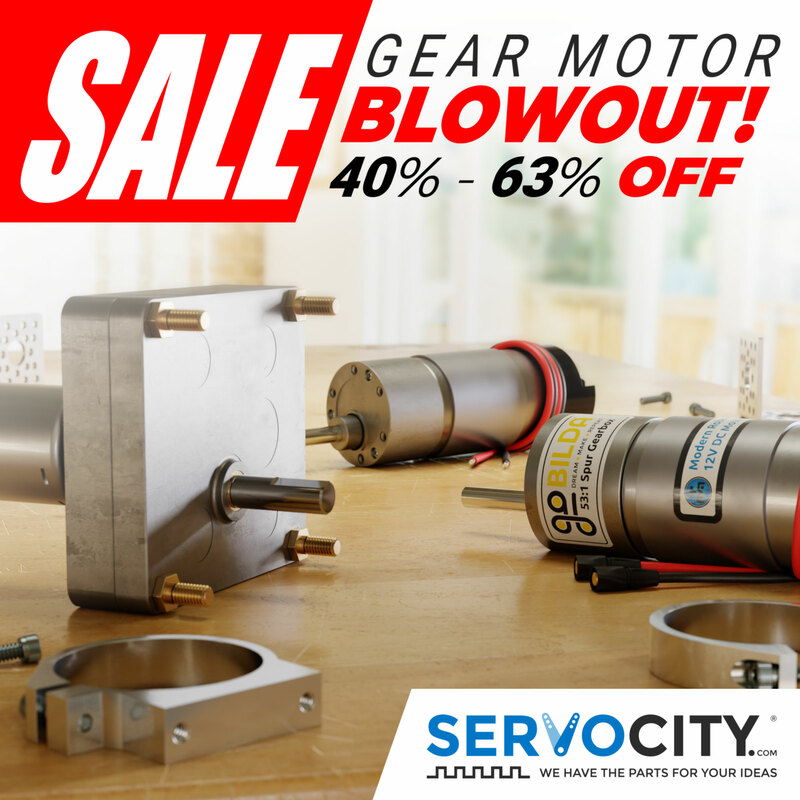 We're blowing out three lines of gear motors which means big savings. Stock up and SAVE 40% - 63% OFF!